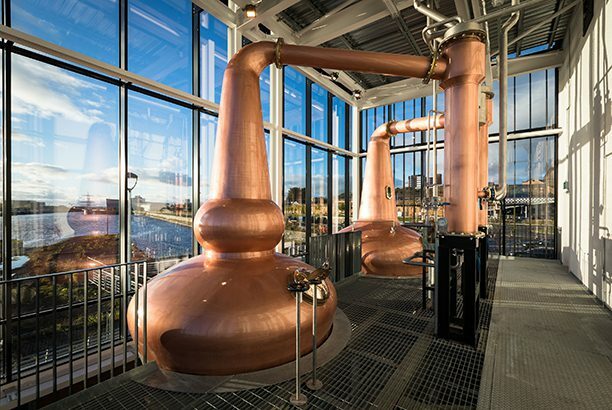 The Clydeside Distillery in Glasgow has officially opened today, marking the return of the distilling industry to the banks of the River Clyde for the first time in more than a century. The distillery received planning approval in 2014 and changed its name from Glasgow Distillery and Visitors’ Centre to The Clydeside Distillery last year. The projected has been spearheaded by Tim Morrison, formerly of Morrison Bowmore Distillers and current proprietor of the AD Rattray Scotch Whisky Company and chairman of Morrison Glasgow Distillers, owner of Clydeside. 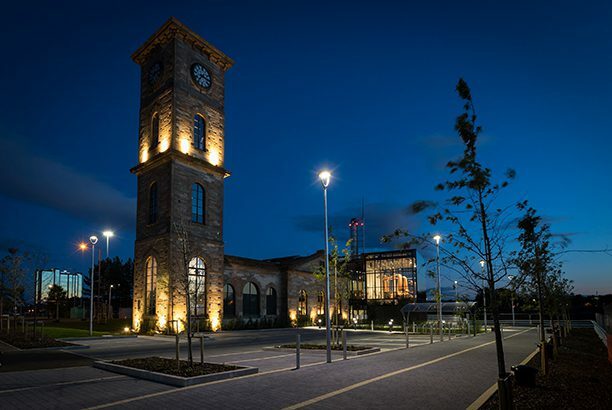 Clydeside is based inside the converted Pump House building that sits on the site formerly known as The Queen’s Dock – which was built by Morrison’s great-grandfather and was once one of Glasgow’s most famous shipping ports. Clydeside will produce a Lowland single malt using two copper stills crafted by Forsyths of Moray. Around 25 jobs have been created at the distillery, which will be managed by Alistair McDonald, previously distillery manager for Auchentoshan. Hypostyle Architects designed the building, which is said to “capture both old and new elements of its Clydeside location”. Andrew Morrison, Tim Morrison’s son and commercial director for Clydeside, added: “Today marks the culmination of a long-standing vision to put Glasgow back on the Scotch whisky map. The Clydeside Distillery also features a visitor centre with an interactive whisky experience, tasting room, shop and café. It can host private events such as wedding receptions and private functions.